Welcome to the official webpage of Hotel Zdravets Wellness and SPA in Velingrad. 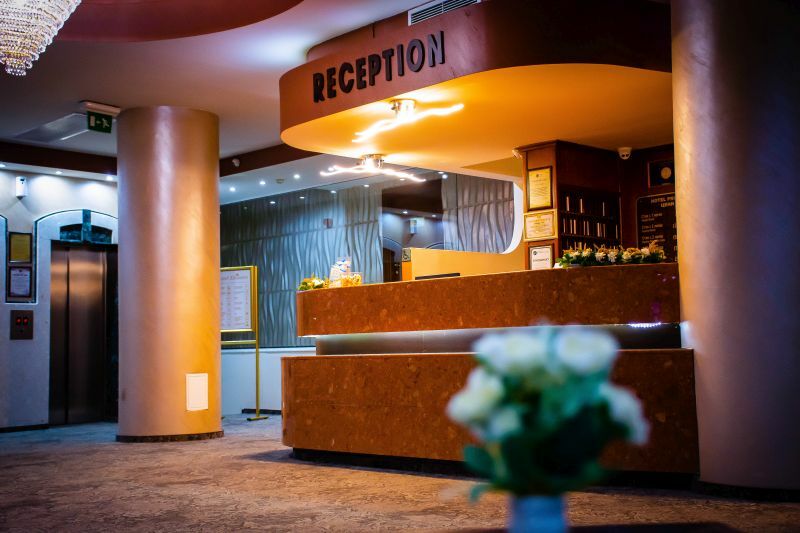 Hotel Zdravets SPA is a four-star resort located in the downtown area in Velingrad, in the heart of the events and near a few parks and the pine forest. Our hotel gives you the comfort of the town, but at the same time it gives you privacy, relax and discretion.